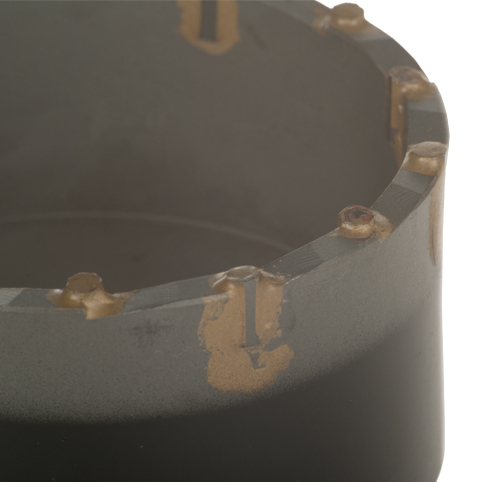 We offer a large range of tungsten carbide tipped core bits and casing shoes to suit most common core barrel and casing types to DCDMA, Wireline and Metric Standards. 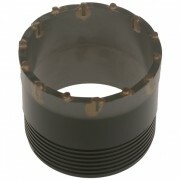 All tungsten carbide is used in our bits is of the highest quality grade, tried and tested over many years to give optimum performance in geotechnical applications. .
We offer a large range of tungsten carbide tipped core bits and casing shoes to suit most common core barrel and casing types to DCDMA, Wireline and Metric Standards. All tungsten carbide is used in our bits is of the highest quality grade, tried and tested over many years to give optimum performance in geotechnical applications. Our most common designs are illustrated below. 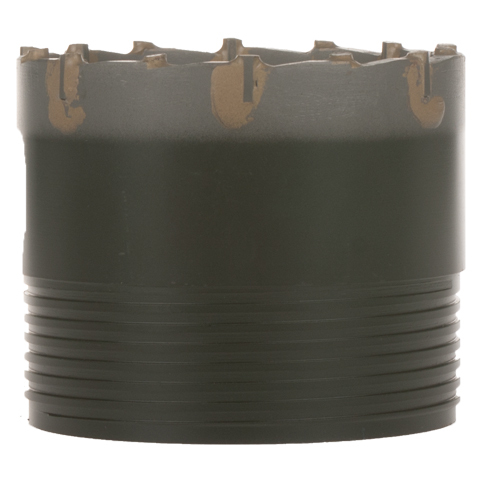 The most common design of core bits incorporating T.C. plates. The bit face has a sawtooth profile and flushing ports may be face discharge or internal discharge depending on the application. 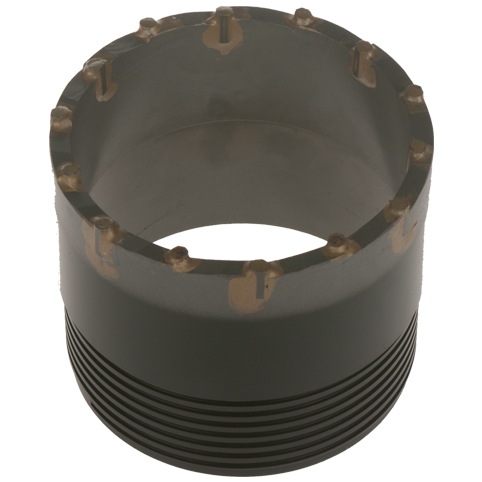 The tapered profile of the crown provides more efficient clearance of cuttings and the larger cutting surface area of T.C. blades gives faster penetration. A very aggressive bit design used in soft formations with face discharge flushing ports. 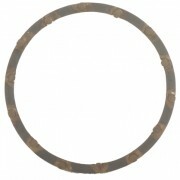 Usually supplied on core bits with a narrow crown or when drilling somewhat harder formations. The larger number of cutting surfaces provides optimum penetration in thin-kerf designs. Recommended in formations that are highly fractured or contain loose pebbles and where T.C. inserts would be susceptible to chipping or impact damage. 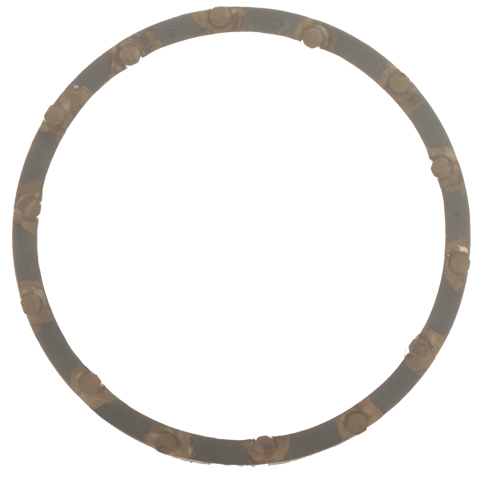 Provides more even wear over the entire cutting surface and longer cutting life as new T.c. points are exposed during drilling.